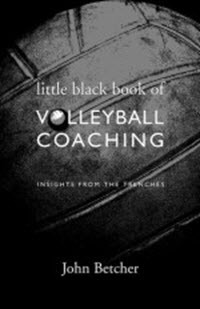 Little Black Book of Volleyball Coaching by John L. Betcher is not a book I would have bought for myself. 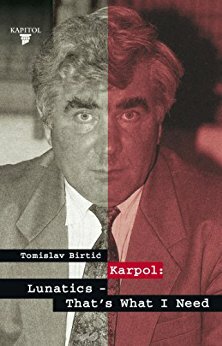 I added it to my Kindle collection before a trip to Germany as something I could read during down times for review purposes. Hopefully, my small investment of time and money saves you some of your own. This isn’t a book I recommend. There are a couple of interesting and worthwhile bits in the book. They are particularly in the area of developing a coaching philosophy. I don’t agree with some of it personally, but that isn’t why I’m not a fan of this book. It’s the fact that so much of the book is just weak. And we’re talking about a book of only a bit over 100 pages. A major part of the text defines and describes the phases of transition play. The author claims he included it because he didn’t see it specifically done in other books. I say there’s a reason for that. There’s no need. 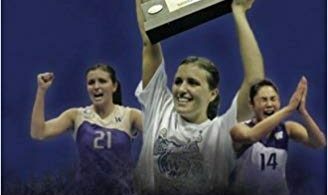 If there was an in-depth exploration of transition attack – play calling, training methods, etc. – then we might have something interesting, but that’s not the case here. Instead, we get a long-winded explanation of what I think most coaches already grasp pretty well. The one thing this book does offer is a number of coaching anecdotes. I think these might actually be the most interesting and potentially valuable parts for the reader. Beyond that, there’s about enough meat for a couple of interesting articles, not a full book. 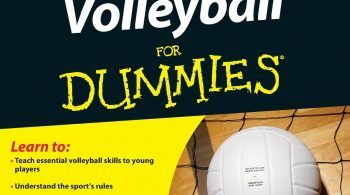 A much better option is Coaching Volleyball Successfully by Sally Kus.